If you're new to the world of digital music, or simply need a refresher on how to transfer music to your iPod, then this tutorial is a must. One of the main benefits of digital music is that you can carry around literally hundreds of music albums and listen to them on your iPod almost anywhere. Whether you have purchased tracks from the iTunes Store, or have used the iTunes software to rip your audio CDs, you'll want to sync them to your iPod for that ultimate portability. What iPod Types Does this Tutorial Cover? 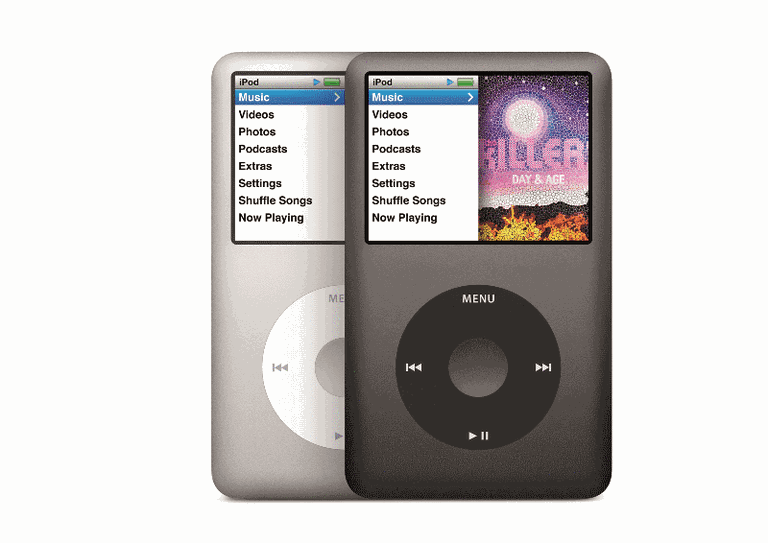 Remember: When music is synced to your iPod, any songs that iTunes finds that aren't on your computer will be deleted on the iPod. Before connecting the iPod to your computer, ensure your iTunes software is up-to-date. If you haven't got this installed on your computer, then you can download the latest version from the iTunes website. Connect the iPod to your computer using the provided dock connector. Under the Devices section in the left window pane, click your iPod. Click on Music at the top of the main iTunes screen. Make sure the Sync Music option is enabled — click the check box next to it if not. If you want to transfer all your music, click the radio button next to Entire music option. Alternatively, to cherry pick songs from your iTunes library, click the radio button next to Selected playlists, artists, albums, and genres. To start transferring music to your iPod, click Apply to start syncing. Click on the Summary menu tab at the top of the main iTunes screen. Enable the Manually manage music option. If you have configured iTunes for manual music transfer, then follow these steps to see how to select songs and sync them to your iPod. Click Music in the left pane (underneath the Library). To manually transfer, drag and drop songs from the main iTunes window to the iPod icon (in the left pane under Devices). If you need to choose multiple tracks, then hold down the Ctrl key (for Mac use the Cmd key) and choose your songs — you can then drag a group of songs to your iPod. To sync iTunes playlists with your iPod, simply drag and drop these onto the iPod icon in the left pane.